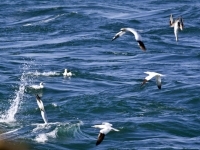 Can you name the 6 major threats to seabirds? How are the AWT improving their diversity of habitats? Can you draw/make your very own ringed plover protection and awareness sign? Why does conservation have to happen on a global scale and not just locally? What are the benefits of protected areas? 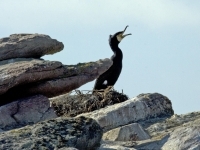 Direct persecution, invasive species, overfishing, habitat degredation, pollution and climate change are the six major threats to seabirds. 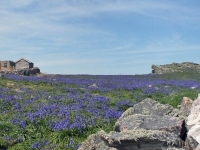 The Alderney Wildlife Trust are improving habitat diversity by restoring woodland to the island. Send us your pictures of ringed plover awareness signs. Do they look like ours? Conservation is a global priority as many species migrate, using many different locations in their lifetime. Some impacts, like pollution and climate change, also spread much further than local habitats and have to be considered on a global scale. Protected areas allow us to conserve entire ecosystems at once, rather than just individual species. They allow conservation groups to limit or stop damaging activities whilst increasing public awareness and species abundance and diversity. We hope you have really enjoyed the Daily Digests this year and were able to answer the questions we set you throughout the project. Next year we will be bringing you more new and exciting blogs and updates for the 2015 season so we hope to see you all again next year! 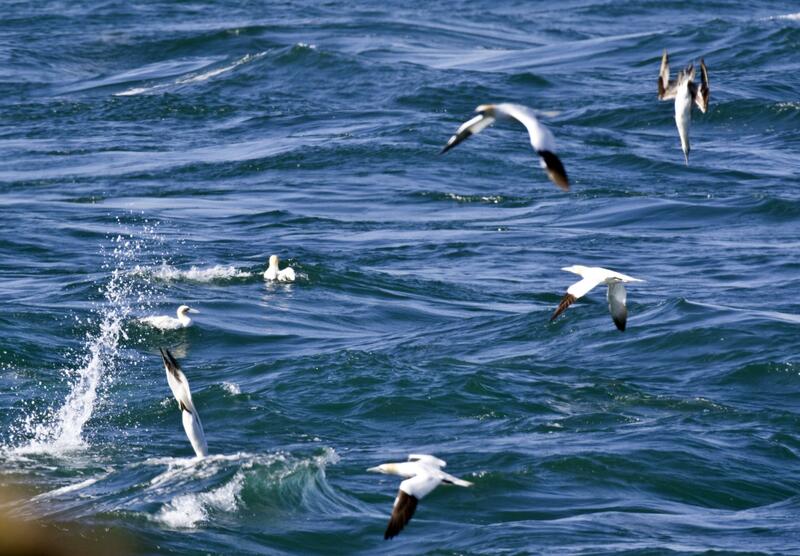 This may seem like the end but it is far from being so as the storm petrels and gannets are still breeding. So whilst the puffins will be gone by the end of the month we will be moving one of the cameras to focus on the storm petrels soon. Storm petrels are nocturnal but keep an eye on our website for highlights of their night time activities. 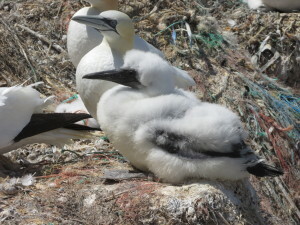 The gannets are also still raising their chicks, and many will be doing so until October. 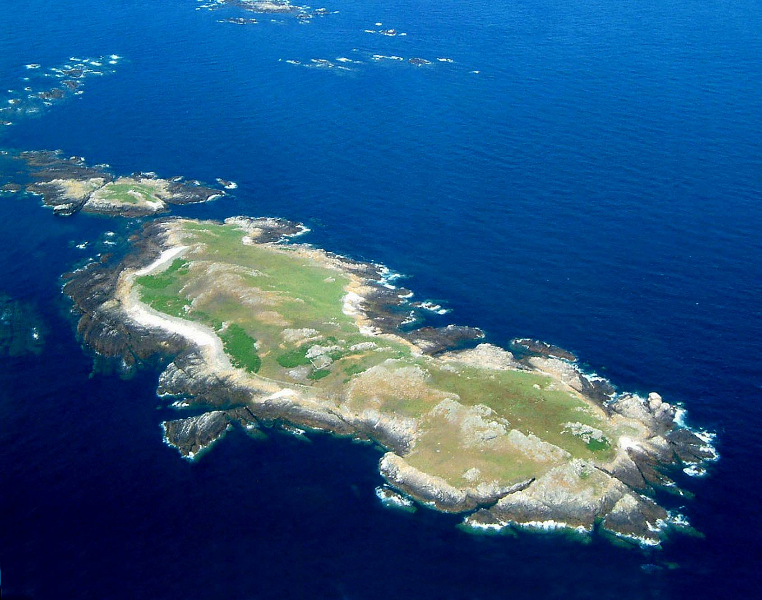 We wish them the best of luck for the rest of the season and migration and are already looking forward to seeing them again next year and telling you all about their time on Alderney in 2015. 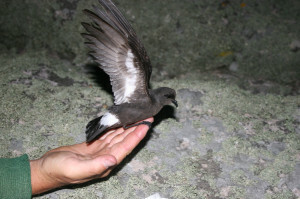 We have all seen the ringed plovers and common terns throughout this project, but just like the storm petrels and gannets they are still going through their breeding season. 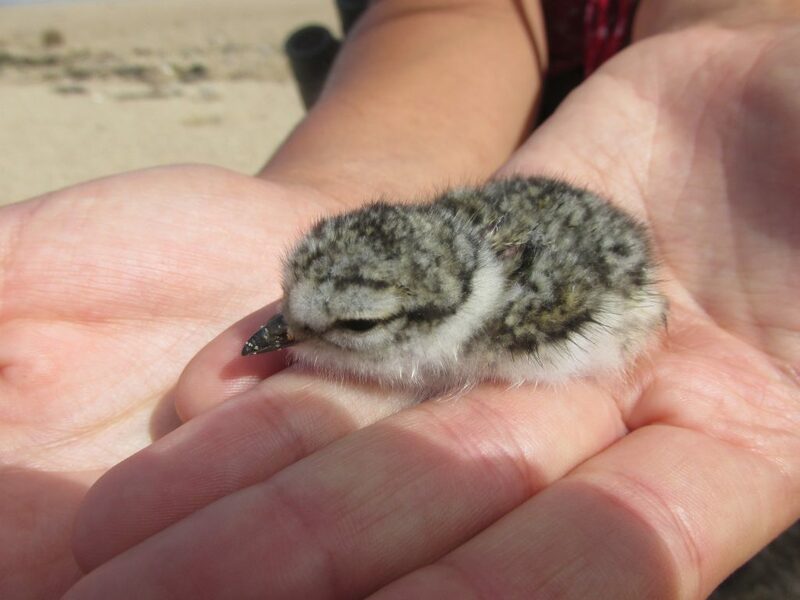 In fact some of them are only just hatching; the ringed plovers on Platte Saline hatched three chicks on Monday afternoon and the fourth one on Wednesday. 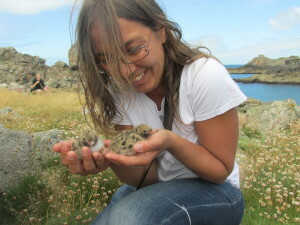 The ringed plovers on Clonque were beginning to hatch yesterday and the common terns have been hatching all week. 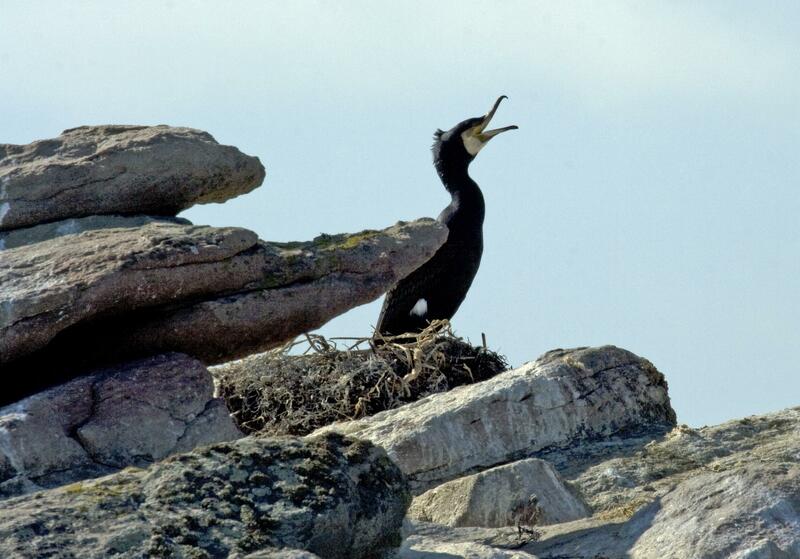 We hope they continue to do well until they fledge in early August, but seeing them hatch is certainly a great way to end the ecologist's updates for the summer term of 2014! How did you now the ringed plover chik was one day old? We were lucky enough to see it hatching so knew exactly how old it is. -H o w d o y o u t e l l t h e a g e o f r i n g e d p l o v e r s ? We were lucky enough to see the chicks hatch, that is the only way we know exactly how old they are.